The pools of today are as much an art form as a coveted center of activity for family, entertaining and more. Custom designs hold the promise of “any size, any shape” for homeowners looking to enhance their outdoor living environment. 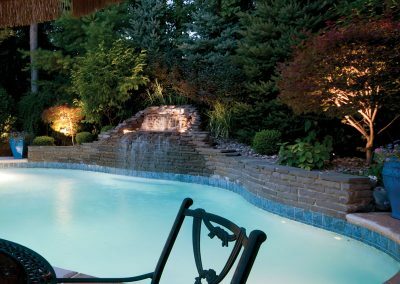 “If you can dream it, we can build it,” say the experts at Beauty Pools Inc., an industry leader since 1956 and member of the prestigious Master Pools Guild. 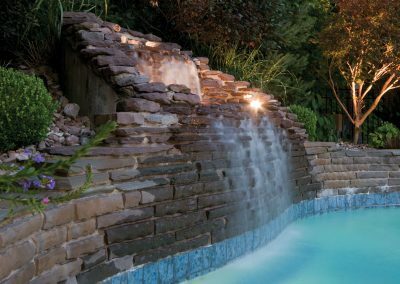 Imagine a custom Gunite pool gracing your property with such features as sparkling fountains, gentle waterfalls and a vanishing edge that gives the illusion of a never-ending oasis. Envision a one-of-a-kind poolscape with a freeform design that incorporates everything from a swim-up bar and luxury spa to a unique grotto. Then sit back and watch Beauty Pools bring your dream to reality. This is a family-owned business with an enduring commitment to exceptional service, for residential and commercial customers alike. 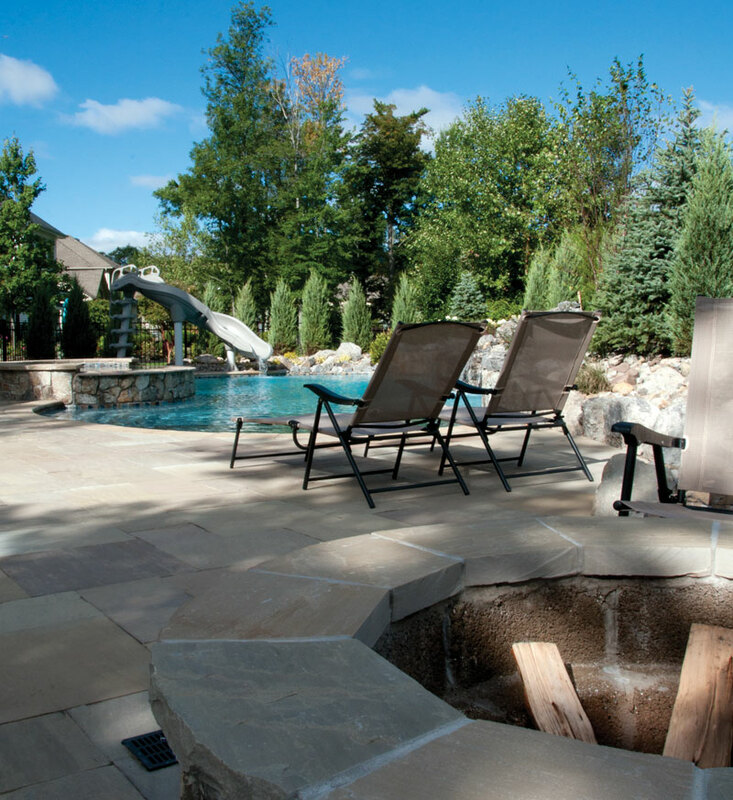 Indeed, Beauty Pools enjoys a reputation as the largest builder of Gunite pools in Western New York and Northwestern Pennsylvania. 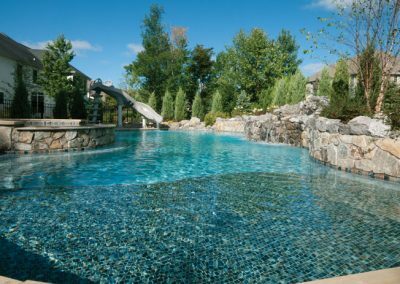 “We have built well over 5,000 pools throughout the Western New York region,” says Robert Ponosny of the company’s design staff. “Walk into a backyard and see an oasis – that’s what we design for our customers. Poolside living has never been hotter as individuals and families jump aboard the “staycation” trend, seeking a little R&R in the comfort of their own home instead of traveling to a faraway destination. 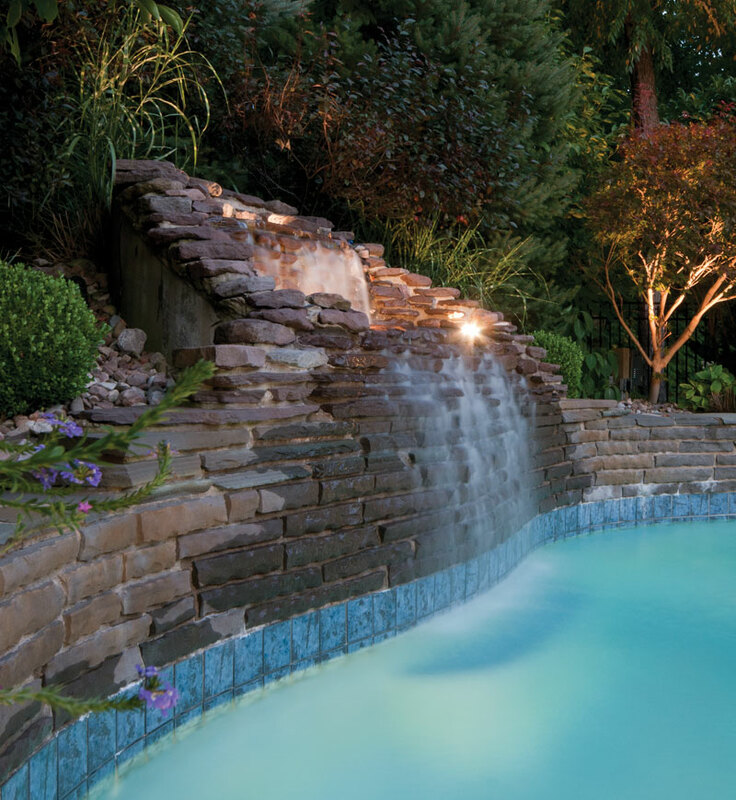 And these days, it’s easier, too, with integrated systems that offer remote-control technology to activate the various features as well as perfectly maintain your pool. “In demand now are salt chlorine generators, which use ordinary salt to create a pure form of pool-sanitizing chlorine. The result is not only a significant cost savings but also water that is softer and less irritating to eyes and skin. And here’s what else: The professionals at Beauty Pools want homeowners to know that they can install salt chlorine generators on any existing pool. You see, in addition to design and construction, they offer service and maintenance to all of Western New York. Furthermore, if your existing pool needs a facelift or you are looking for a change, Beauty Pools can help with complete pool renovation services. The Metz Family is proud to say that in 2016, Beauty Pools will celebrate its 60th anniversary. That is 60 years and three generations of making Western and Central New York beautiful, one swimming pool at a time. 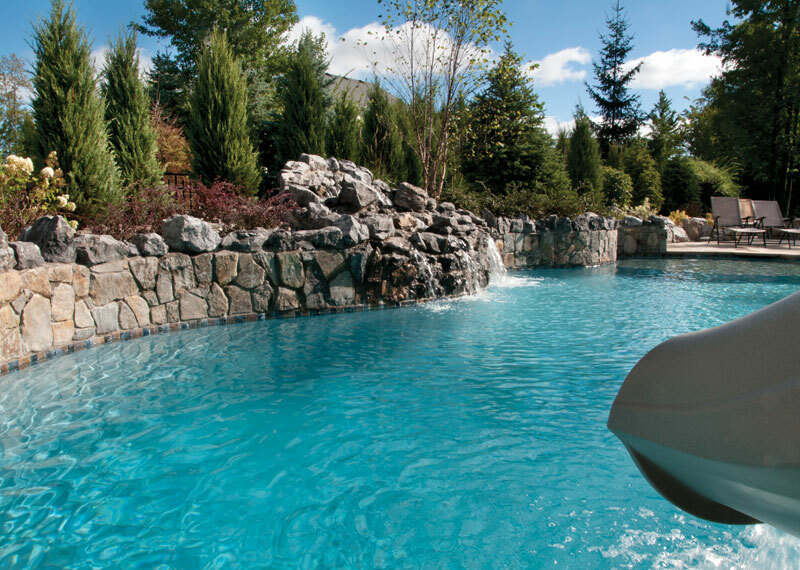 As the largest custom gunite pool builder in our region, we have had the distinct pleasure of designing and building over 5,000 swimming pools. We continue to be industry-leading when it comes to the implementation of the newest technology, making pools safer with far less maintenance than ever before. 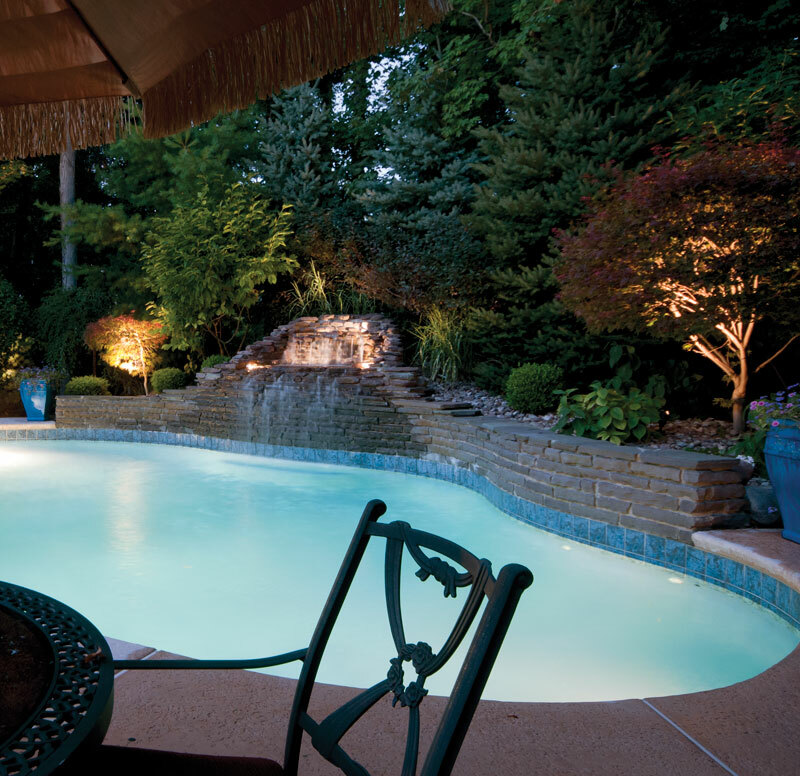 Beauty Pools is a charter member of the esteemed Master Pools Guild, a council of which we are still actively a member. The Number One resource that makes us successful is our team of associates. Beauty Pools has managed to recruit and retain the most talented staff and remarkable craftsmen in the business, many of whom have been with us for 20, 30, and even 40 years. We offer combined experience of over 500 years when it comes to the knowledge that is utilized in each and every project. 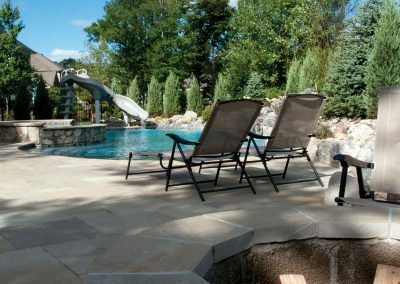 Beauty Pools’ Sales and Design Department is second to none in our region when it comes to taking your yard as a blank canvas and converting it into your dream destination. Over the years, our company has been recognized by industry associations and councils of our peers alike for award-winning designs on completed projects right here in Western New York. Every single pool we build is a custom-designed piece of art for our client’s backyard. Any shape, any size, we can turn your thoughts into reality. Our Service Department is a testament to the knowledge and pride that our staff takes in understanding everything there is to know about swimming pools. We service every type of pool, whether we built it or not. 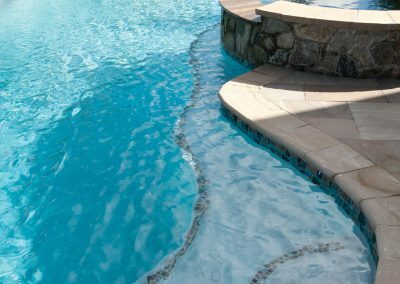 We offer basic services such as pool openings and closings but also more in-depth services such as weekly maintenance, product tutorials and home inspections on new home purchases with existing pools. If you buy a home with a pool and are in need of instruction on equipment and maintenance, we would be happy to set an appointment with a member of our staff to come out and train you in the use of your new pool. Renovations are also a very big part of what we do. If your pool is in need of some TLC, whether it be new equipment, a salt chlorine generator or a new heater, we will gladly assist you with these items. If your pool is in need of a major overhaul with new plaster, decking and lighting where we cosmetically create a new look to your existing structure, we are your team for that, as well. We would like to take this opportunity to thank all of our existing and repeat customers for their confidence in us and support of our business over the past 60 years. We would also like to thank our staff for their ongoing dedication to delivering industry-leading quality in each and every project we undertake. Your efforts have led to our ability to consistently maintain an A+ rating with the Better Business Bureau over the long haul. We look forward to welcoming new customers into the Beauty Pools family while continuing the tradition of making Western New York beautiful one pool at a time. When it comes to custom in ground pools, the sky’s the limit, say the professionals at Beauty Pools, an industry leader for over 60 years. 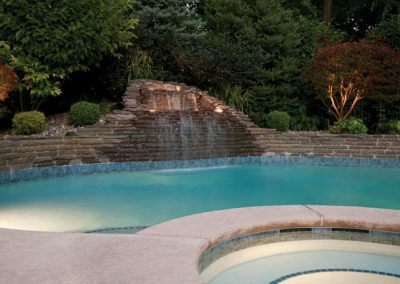 These trusted experts help homeowners transform their backyards into personal retreats with one-of-a kind pools that refresh and entertain family and friends all season long. 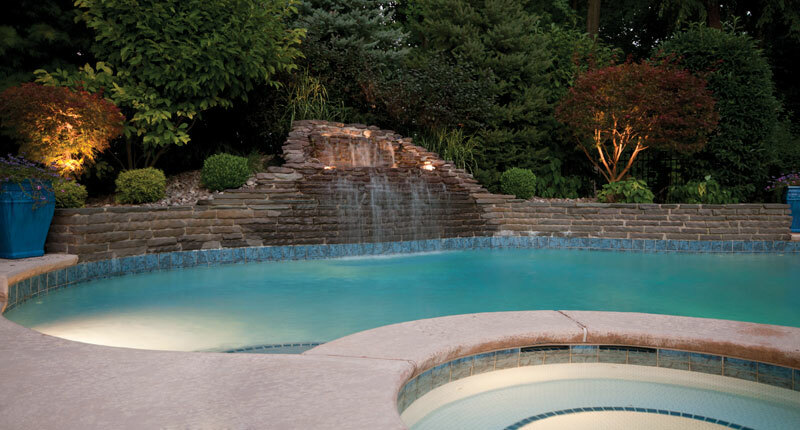 Beauty, elegance, luxury – that’s the promise from Beauty Pools, a proud member of the prestigious Master Pools Guild. They will carefully design a pool for your property by blending the desired shape, size, style and finish with the existing landscaping elements. 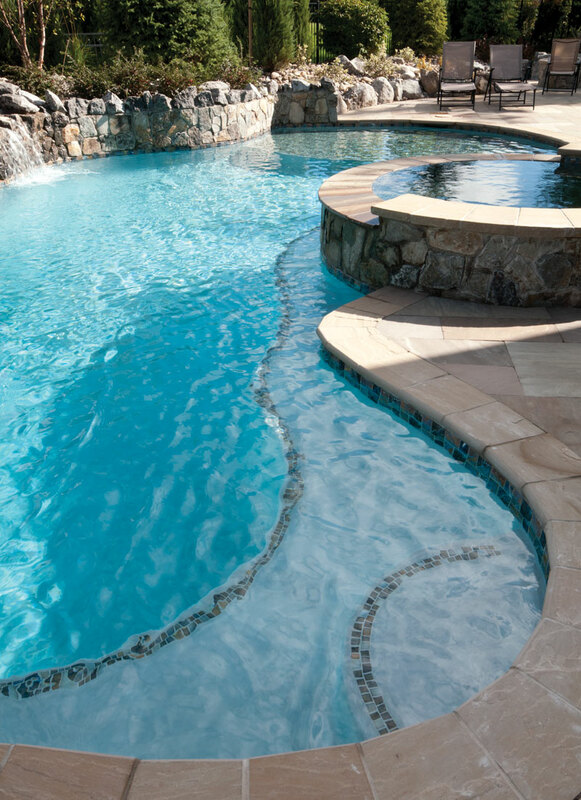 Since 1956 when the company started, Beauty Pools has utilized the latest advancements in construction technology to create innovative pool and spa features that ensure the finest results for each and every customer. Integrated systems offer remote-control technology to activate the various features as well as perfectly maintain your pool. That includes smartphone-controlled, energy-saving equipment such as AquaCal® heat pumps and AutoPilot® salt chlorine generators, which use ordinary salt to create a pure form of pool-sanitizing chlorine. The result? Not only a significant cost savings but also water that is softer and less irritating to eyes and skin. This company does much more than pool design and construction. The Service Department is synchronized to your needs, offering a complete line of services including repairs, weekly cleanings, maintenance and chemical delivery. It’s proud to have the largest service fleet in Western New York, working seven days a week. The fleet covers the Buffalo area as well as Rochester, Syracuse, Ithaca, Corning, Olean and Erie, Pennsylvania. If your existing pool needs a facelift or you are looking for a change, Beauty Pools can help with a renovation to revitalize your pool and make it look new again. From new and updated equipment to retiling and replastering, Beauty Pools is ready to take care of all of your pool’s needs.